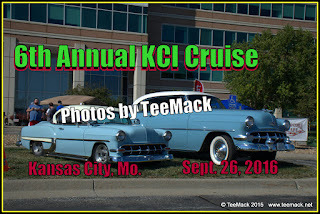 The annual KCI Car Show is a free open car cruise in Kansas City, Mo and was held on Sept. 26, 2015. The annual event is sponsored by the Kansas City Aviation Department. This years event had close to 600 classic cars, muscle cars, hot rods, exotics and import cars. Food venders where also on hand for the annual event. The annual event benefits KCMO combined charities. 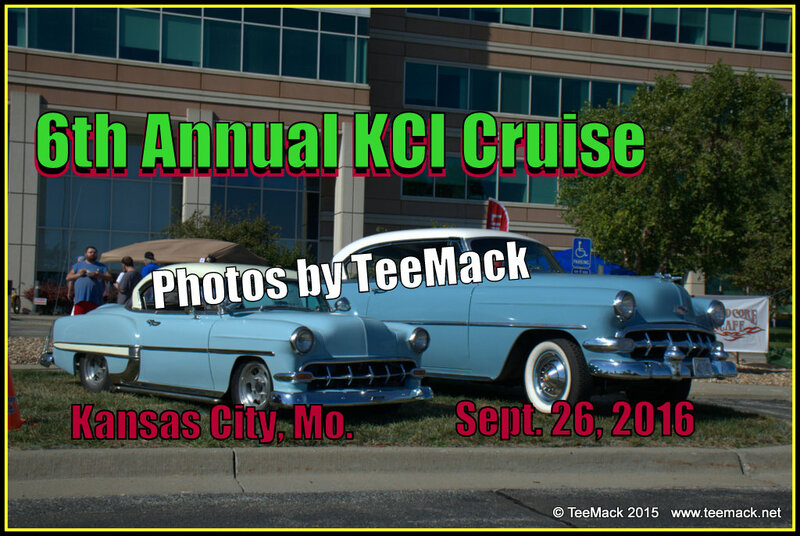 Click here to view photos of the KCI Annual Cruise. This is so great event. I wish I could have attended it. Anyway, I am going to be quite busy in next month as I have to arrange some New York corporate events. I need some professional help too. So please friends recommend a good corporate event planning firm!